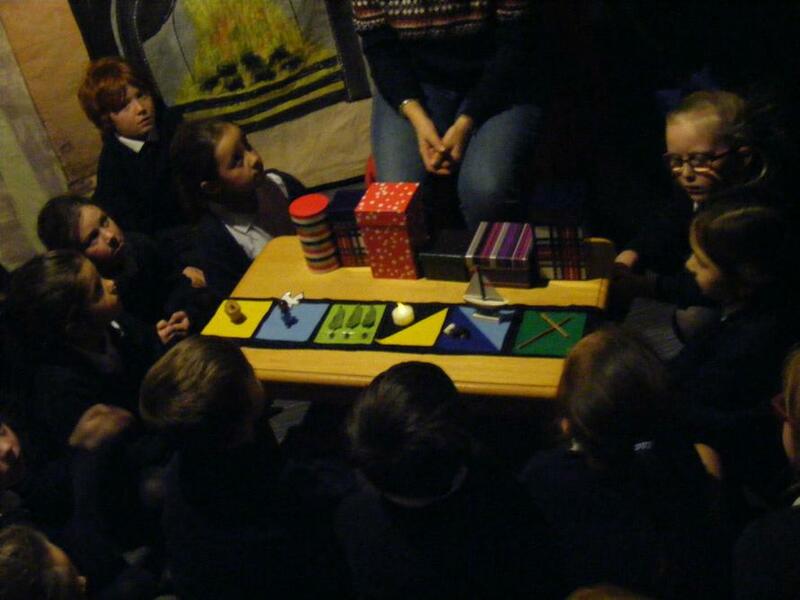 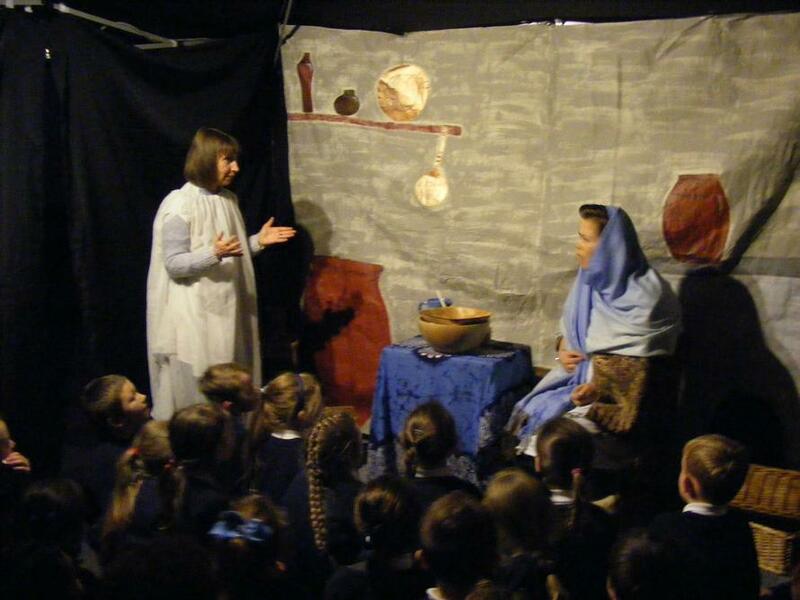 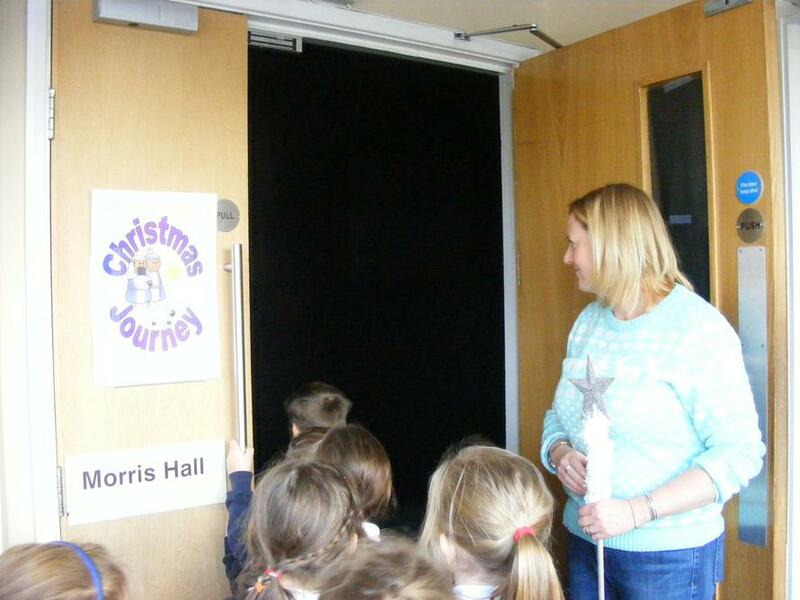 Both Reception and Year 2 have been on recent trips. 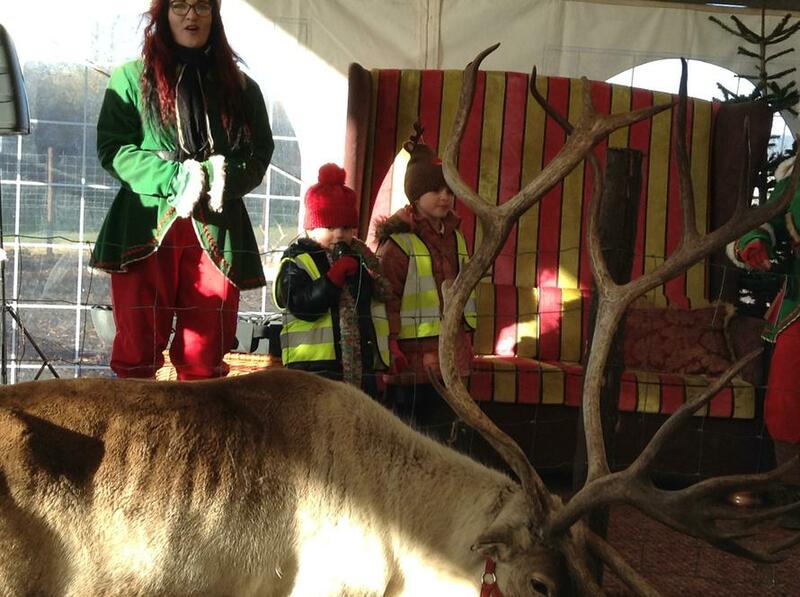 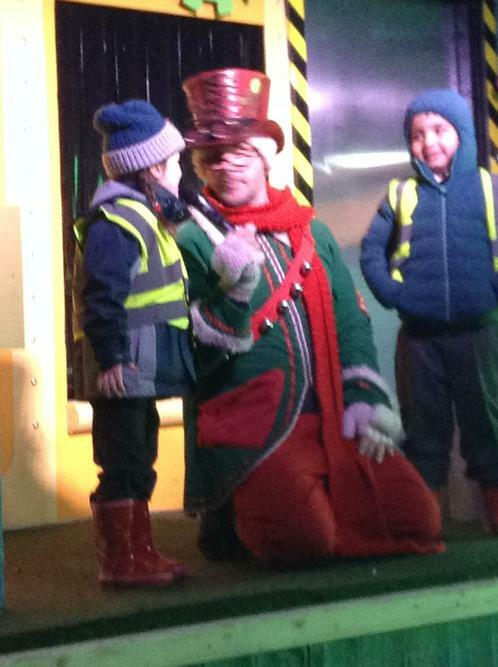 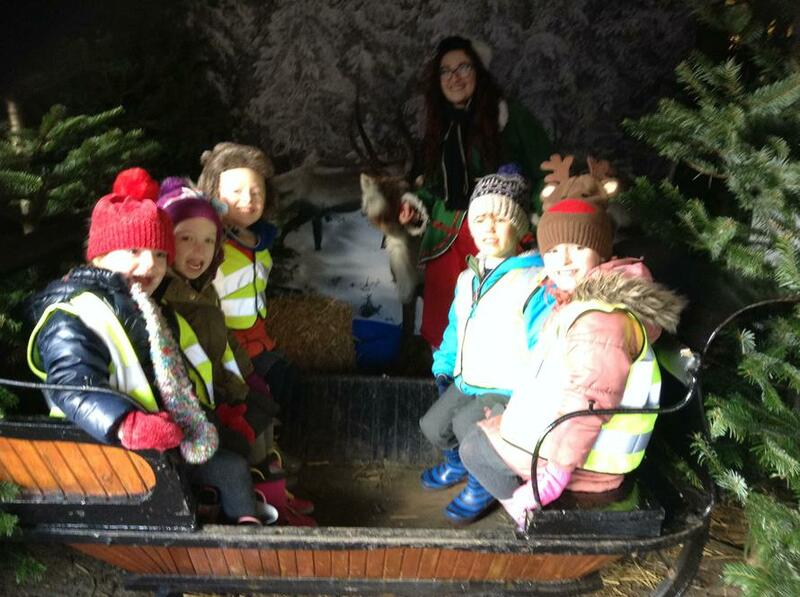 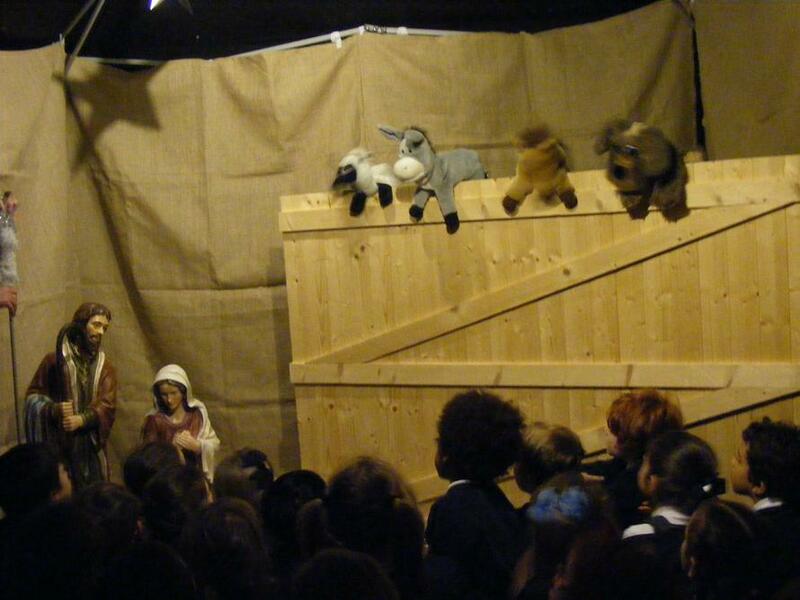 Reception visited the Reindeer Farm, while Year 2 went on an interactive "Christmas Journey". 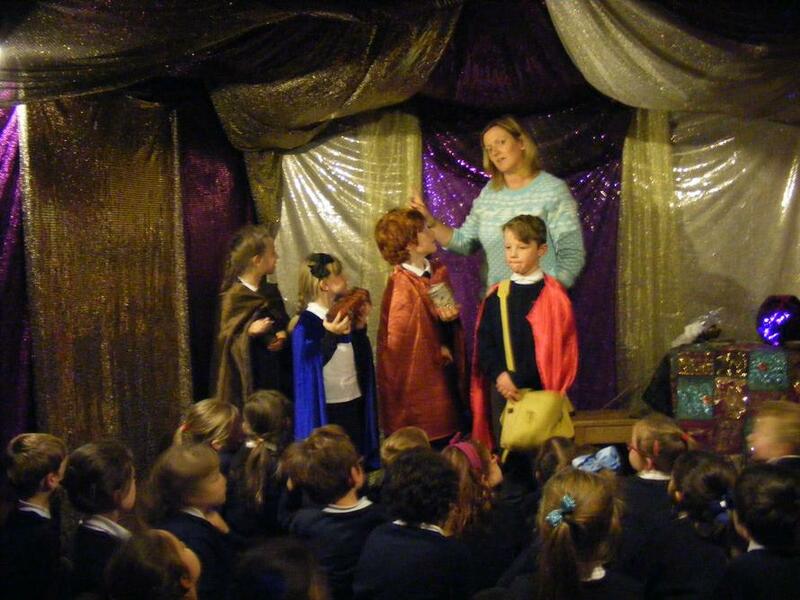 Check out individual class pages for pictures.